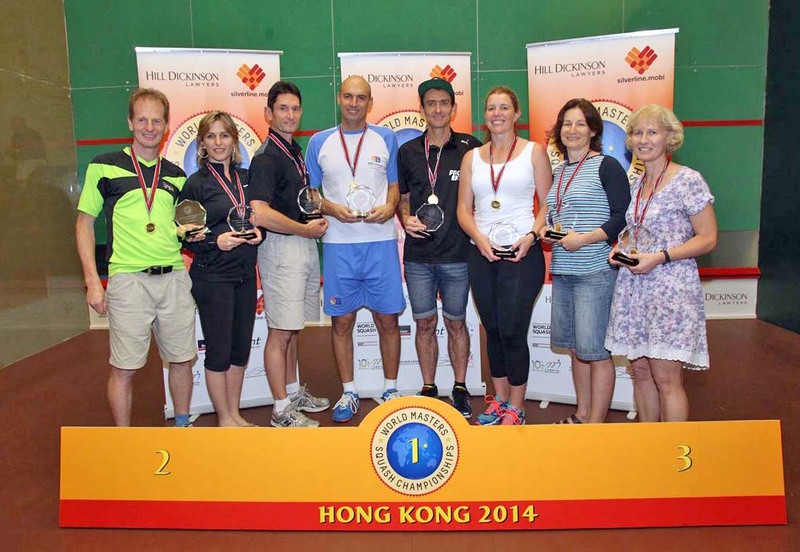 The WSF confirmed today that the 2014 WSF World Masters Squash Championshipshave been awarded to Hong Kong, China. To be held from 4-12 July 2014, the Championships will include men’s and women’s events in some 18 age groups for players aged from 35 to over 80. The 2014 Championships will be staged at the Hong Kong Squash Centre and the prestigious Hong Kong Football Club, both located in heart of the city.